Translation | OWLS Co., Ltd. In the International Business environment of today, it is increasingly important to implement effective communication strategies. 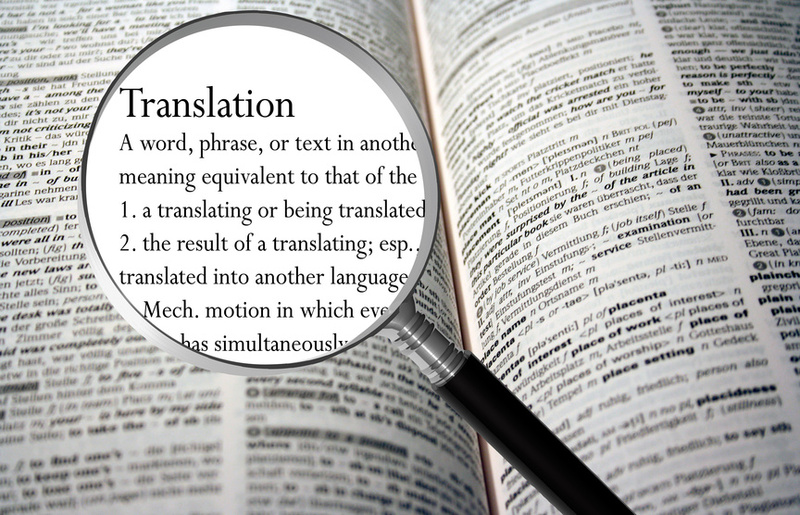 Our multilingual translation service, is not only fast and accurate, it is customizable to the specific needs of each and every one of our clients. The following are the fields which are supported by our translation service. For the fields which are not listed below, do kindly contact us for a discussion. -Sales contracts, simple business contract, joint management contract, manufacturing contract, joint development, outsourcing, licensing, Agencies, confidential information, employment contracts, International guidelines, complaints, Judgement (judicial), written statement, defense response, testimony/affidavit, evidence documents etc. HR regulations (work regulations, salary, travel expenses etc. ), official regulations, personal information protection, risk management, accounting official, compliance, ethics regulations, company information, compliance training (education), product description, facilities management, operations, training manuals / documents for employee trainings etc. Brochures, product catalogues, company websites, product / service page etc. -Documents seeking approval of medical supplies, medical equipment, diagnostic drugs, CTD, STED, enquiry, experimental medicine, clinical trials guidebook, clinical trials contract, DD test, product market impact report, test report on the effect of drugs, pharmacokinetics, toxicity report, formulation of safety protocols etc. -Stability of compounds, validation documents, DMF, CTD Q part, quality management manual, production manuals, QMSdocumentation, GMP inspection documents. -Handling instructions, process manual, training manual, catalogue, STED, test report, patent description, other articles etc. -Handling instructions, manuals, product specifications, design specifications, manufacturing process documentation, SOP, functional manual, product technical assessment report, patent specifications, technical papers, other documents etc. -Operating manual, maintenance manual, inspection guidelines, user instructions, online help etc. -CSR report, environmental impact report, sustainability report, green tech adoption guide, REACH, RoHS, ISO14001S, MSDS, patent specifications guide, technical articles, other documents etc. An introduction to some of the projects which were handled by our company.